Team Shifty is an independent game development studio based in Brisbane, Australia. In 2015, ex-Halfbrick developers Ben Vale, Joshua Sanderson, Ben Marrinan, and Motze Asher decided to branch out to create a new studio. 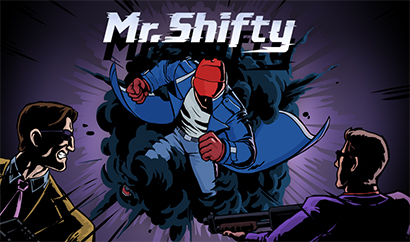 Mr. Shifty is their award-winning debut action-adventure game.